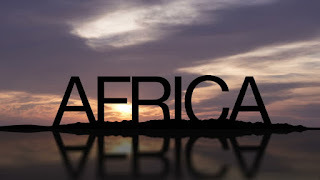 The African continent is home to ancient and complex societies which have been thriving over the course of hundreds of years. The greatest empire of all time is undoubtedly ancient Egypt, yet it certainly isn’t the only great empire from the African continent. We explore the twelve most mesmerizing ancient sites that travelers should visit while in Africa. 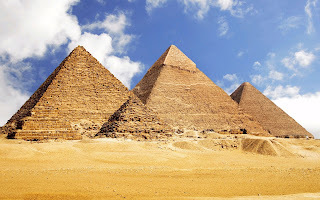 The pyramids of Giza are without a doubt one of the greatest mysteries and wonders of all time. For around 4000 years now, they have aroused curiosity thanks to their perfect geometry, fascinating shape, and impressive size, which make many wonder how they were built. In fact, these pyramids are massive tombs which were built under the pharaohs of Ancient Egypt. 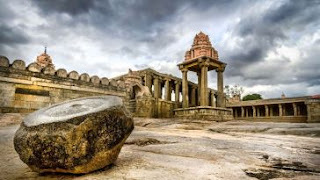 Coming close to these stunning ancient monuments leaves no one indifferent. Located along the Nile River, Luxor is most probably the most beautiful city of ancient Egypt which, up to today, never ceases to impress. 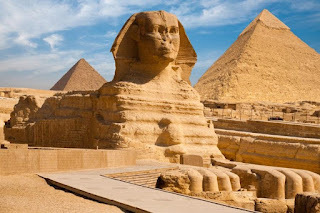 Nothing short of an open-air museum, the grandeur and scale of the monuments which have remained from ancient Thebes make this place extraordinary. In Luxor, modernity, and tradition marry in harmony in the most breathtaking setting. Make sure to visit Karnak temple. Founded in the ninth century B.C., the Tunisian city of Carthage soon developed into an important trading empire home to the ancient Carthaginian civilization. 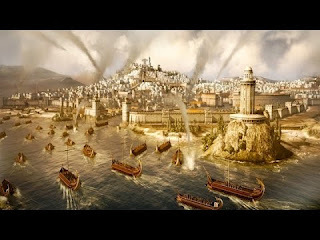 During the Punic Wars, Carthage occupied lands which even belonged to Rome. However, it was destroyed by the latter in 146 B.C. 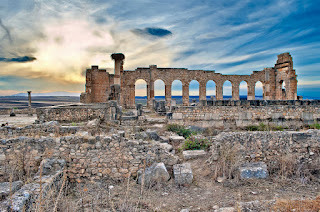 and rebuilt on the ruins of the Roman Carthage. This fascinating archaeological site is now a UNESCO World Heritage Site. 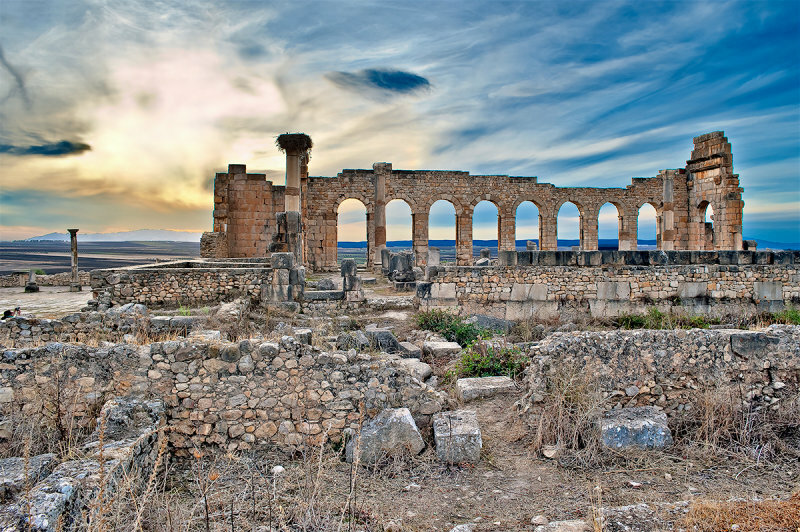 Dating back to the second and third century mostly, Volubilis is a well preserved and large site of stunning Roman ruins in Morocco. Excavations reveal that the date for the site’s original settlement might even earlier as it was first inhabited by Carthaginian traders. When the city was at its peak, estimates show that it was home to close to 20,000 people. This place is most beautiful to visit at dusk. Located in Sudan, Meroe used to be a very wealthy city of the ancient Kush Kingdom. The ancient Egyptian civilization had an important influence on the city when it was founded in 800 BC. However, from the third century B.C. onwards, Egyptian language, writing, and art slowly disappeared and the city declined, mostly because of a breakdown of external trade. 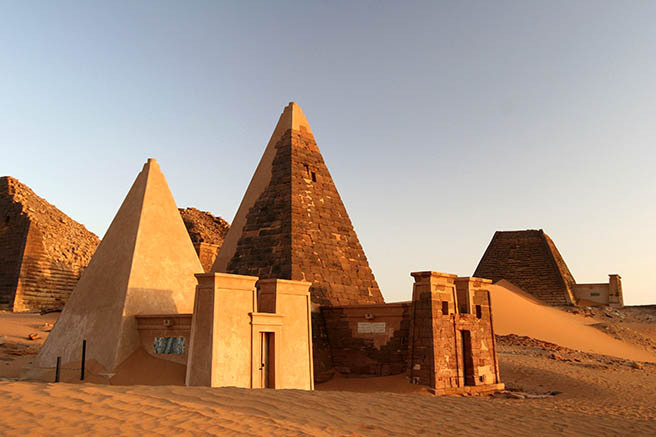 The remains of Meroe are still fascinating, however, with more than 200 pyramids standing as a reflection of the city’s former splendor. 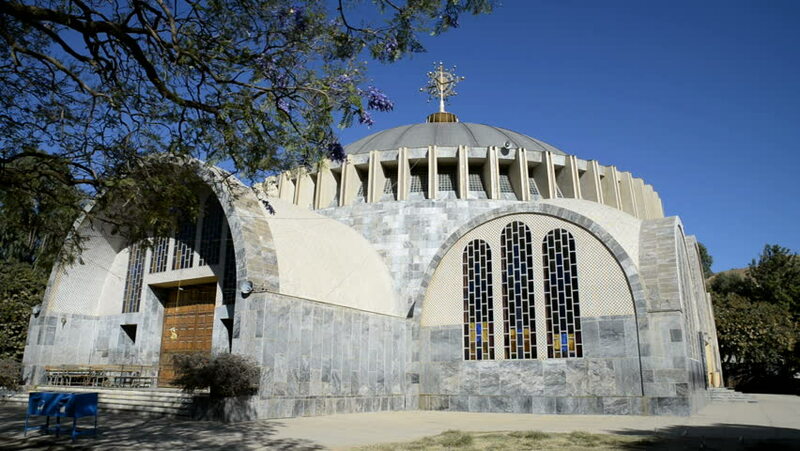 Nowadays, Aksum is a rural and dusty modest site that makes it hard to think that the town used to be home to a great civilization. 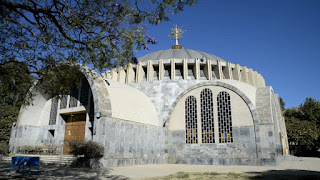 Yet it remains one of Ethiopia’s most popular sites of interest. Once part of the Aksumite Kingdom, the town now is full of palace ruins, gigantic stelae, fascinating inscriptions and underground tombs. This must-visit town is still vibrant, full of life and structures of national importance rarely found to this extent at other ancient sites. 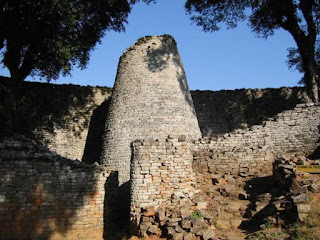 Sub-Saharan Africa was also been home to impressive medieval cities, of which Great Zimbabwe is the most impressive. This is one of the country’s most precious jewels. A country that is now even named after it. Proving earlier scholars wrong, this political and religious site shows evidence of the extent to which civilization was greatly developed in ancient Africa. 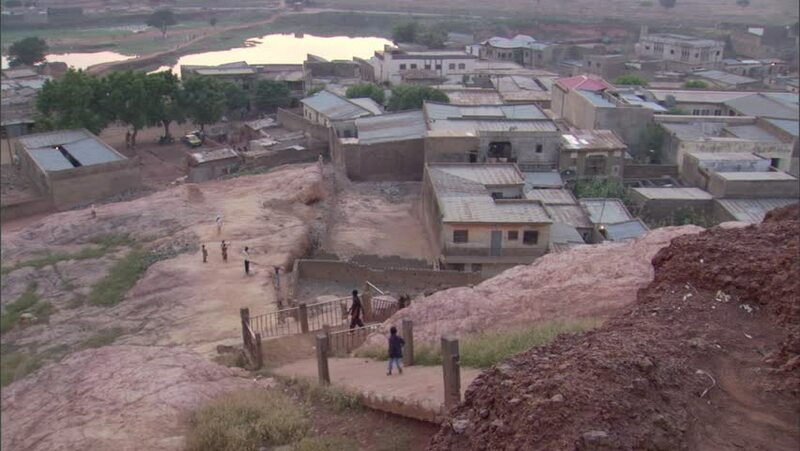 Located in Nigeria, Kano is West Africa’s oldest city. Established about 1400 years ago, this city used to be a crucial crossroads in trans-Saharan trade. It then became a famous center of Islamic studies during the Middle Ages. 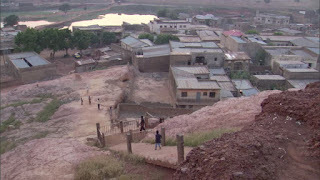 Today, the city is fighting to impose Sharia Law, which makes Kano a fascinating site to visit with extreme caution only. 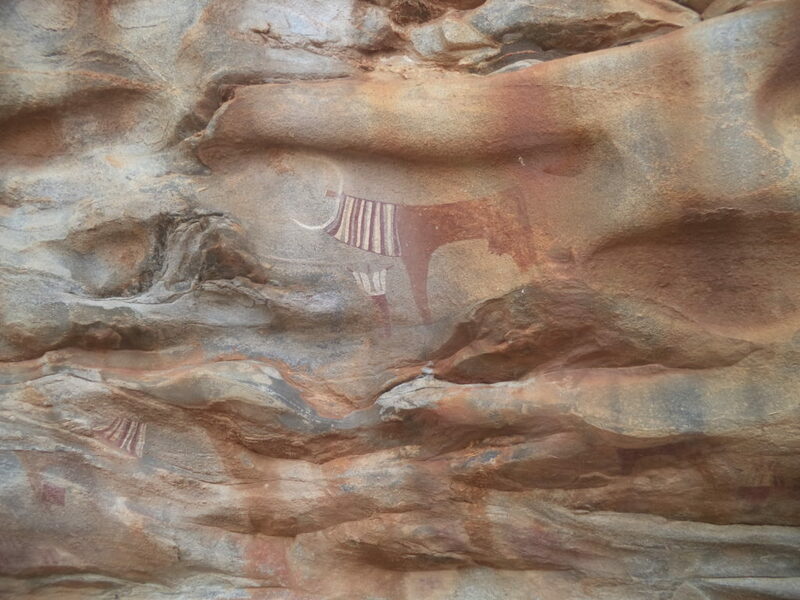 The stunning Las Geel is a potential UNESCO World Heritage site that will unfortunately not be declared and protected as long as the country it is located in, namely Somaliland, is not recognized as such by the international community. However, Las Geel is home to countless neolithic rock art paintings which are in perfect shape and cover the walls of a couple of interconnected shelters and caves. These exceptionally well-preserved paintings are stunning, turning Las Geel into a hidden gem. Looking for an authentic cultural and historical immersive experience in Benin? Look no further. Abomey is the answer. 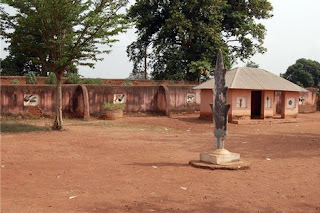 Abomey was the capital city of the Dahomey Kingdom and was such a strong force that colonial powers could never underestimate it for centuries. The city today is full of character, with winding lanes, temples, and palaces. 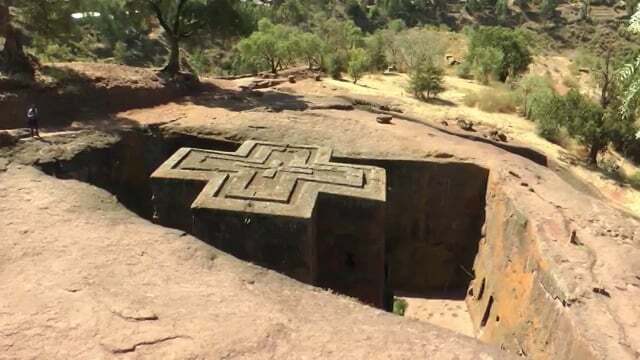 A combination of mystery and history, Lalibela is home to mesmerizing rock-hewn churches which come to life with every Christian rite. There is nothing that beats the intensity of the feelings you can experience when attending one of the important religious festivals, which sees hundreds of pilgrims dressed in white gathering in the churches’ courtyards. This picturesque site certainly is one of the world’s greatest wonders. 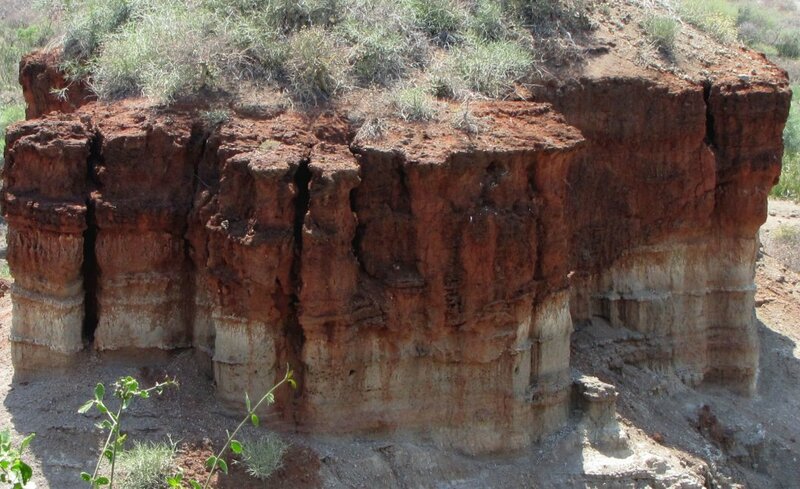 Located in Tanzania, Olduvai Gorge is without a doubt one of the world’s most fascinating archaeological sites. 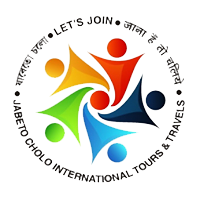 Showcasing the progress of the evolution of humankind through its wide range of fossils dating back to over 1.9 million years, the site shows evidence of men as hunters, scavengers but also social beings. There are also a variety of tools that were discovered in the area.